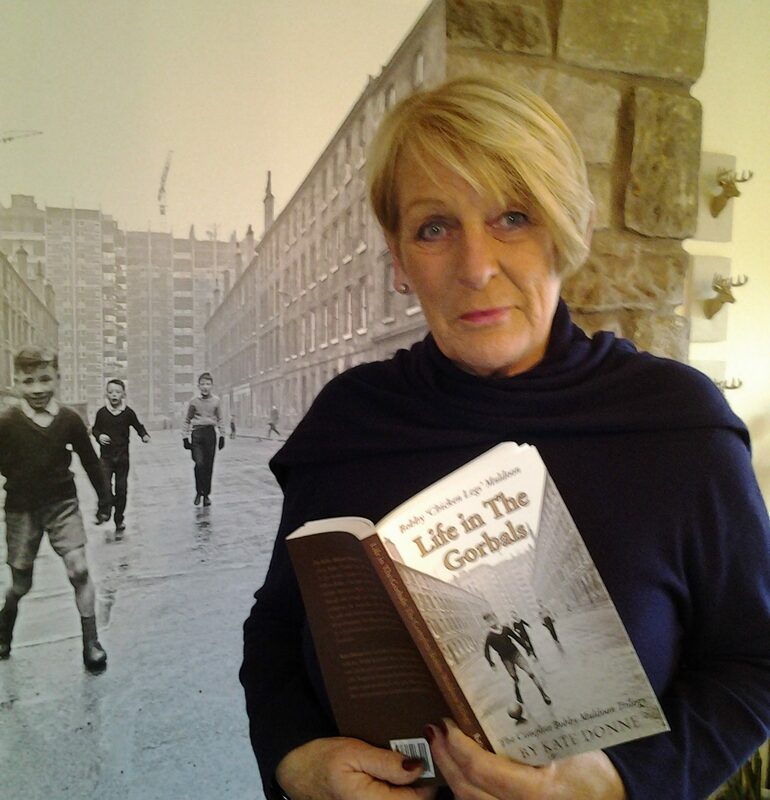 'weegiewords' – Author Kate Donne shares her love of writing in the Glasgow dialect. Welcome to my website! Let’s get chatting! As an author, it’s great to talk to other writers about their work so please get in touch and tell me what you are up to! I will keep you up to date with my Bobby ‘Chicken Legs’ Muldoon trilogy! And you don’t have to write in ‘Weegie’! Although… any chat about the dialect would be brilliant! Really like your website. It’s lovely & fresh looking. Look forward to following it. Hi there! Thanks for your feedback! Appreciated! This is fab – well done. Great to see you Sharing Bobby all around the world.